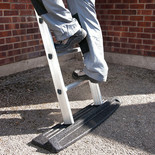 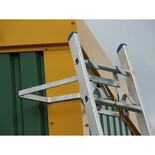 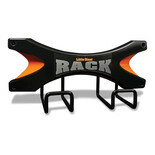 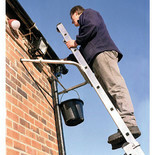 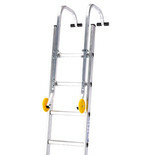 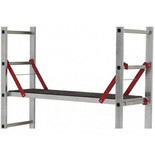 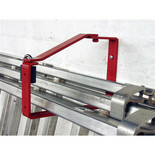 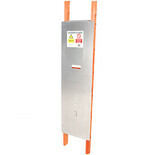 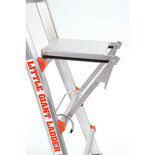 Suitable for most 2 and 3 section ladders. 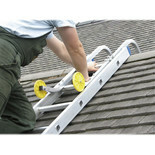 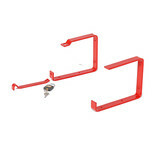 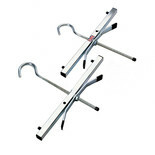 There are 3 different fixing options for the bracket, they can be screwed to a wall or ceiling joists of your garage, keeping ladders safe and secure. 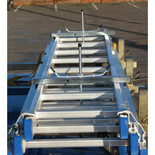 Spare Deck Assembly for the Pro-Decks system. 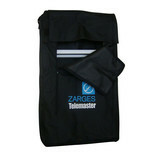 This bag allows for easy transport of your Telemaster thanks to the adjustable shoulder strap. 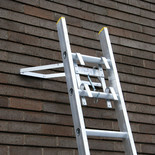 This downpipe standoff provides clearance away from the wall, affording better access to windows, sills, soffits and guttering, as well as additional ladder stability.